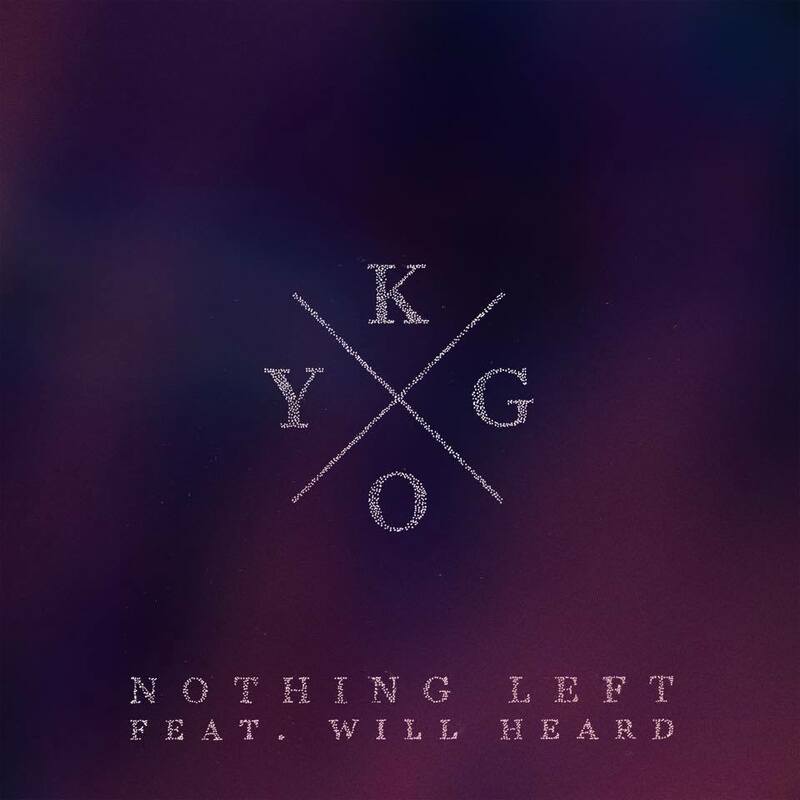 Bergens most successful music export this year is releasing his third single „Nothing left“. And he is lowering the speed of bpms another time – his previous „tropical house“ songs were quite chilled, but this time it is VERY slow. In general it is missing the typical tropical sounds – but yet a good song.